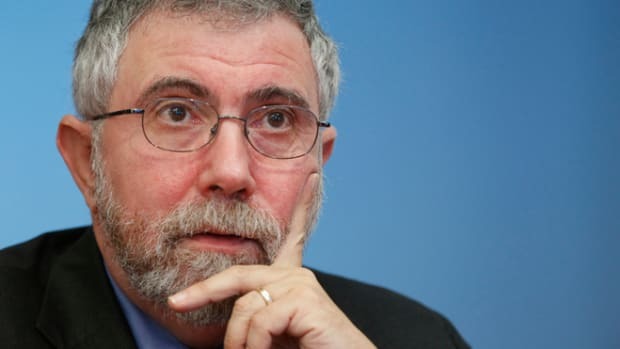 By Ben Cohen: A note to our readers, I will be discussing the double dip recession in the UK on the RT network at 4pm ET with Abby Martin, so please tune in if you have time. I wrote a piece yesterday about the crisis, arguing that the austerity measures passed by the Conservative government are not working, proving that it is impossible to cut your way out of recession. As the election looms, I think this argument is going to become more and more prominent, and will probably be the focus of the debate between Obama and Romney. Each candidate offers a different approach to the economy, and choosing the right one will be crucial to the economic future of the US. In short, Romney wants to cut, and Obama wants to spend. 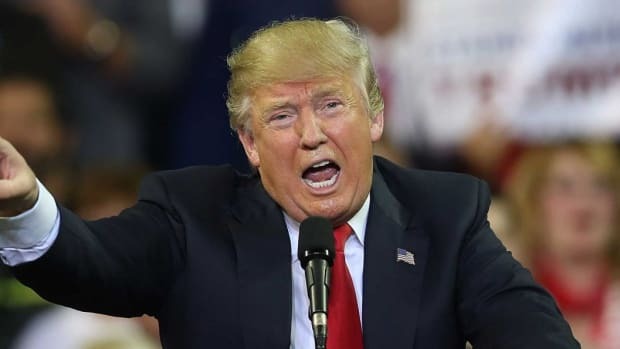 We&apos;ve seen the results of cutting in Europe (double dip recessions, extreme unemployment, and bleak projections for future growth), while the US economy continues to grow after the injection of stimulus money into the economy. I&apos;m consistently amazed that politicians continue to argue that cutting spending is the way forward despite the very visible evidence that is not. 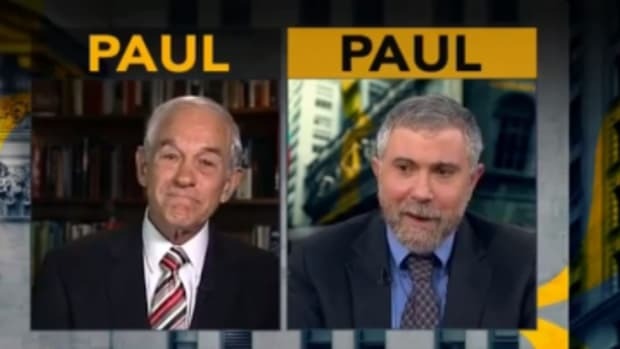 I watched the debate last night between Ron Paul and Paul Krugman and found it fascinating to see Paul regurgitate his fanatical belief in free markets regardless of facts on the ground. 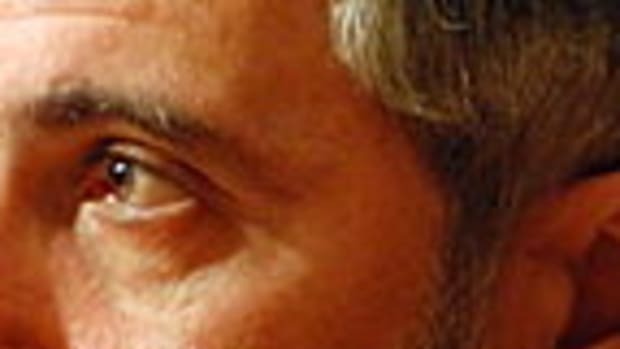 Krugman did his best to point out the madness of Paul&apos;s beliefs, but there was little point as Paul refused to acknowledge government could do anything positive in the economy. Paul&apos;s points are often difficult to argue with as much of his analysis is correct - the US monetary system is deeply corrupt and unsustainable in the long run, and much of this has to do with the reliance on debt as a motivator for growth. 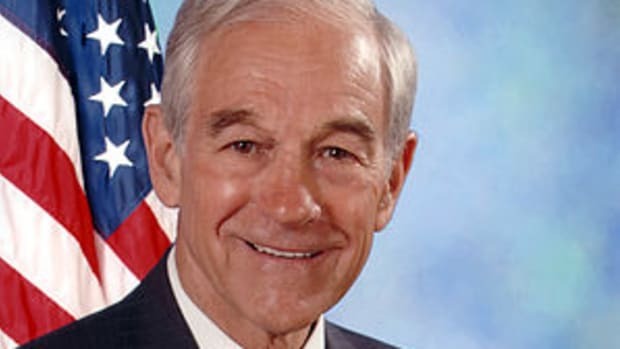 The Federal reserve has been complicit in funding bubbles, jacking up inflation, and encouraging unsustainable levels of debt - all acts Paul believes are fraudulent and illegal. While Paul makes some salient points, his solutions are flat out crazy. Dismantling the entire monetary system when it was responsible for building much of the nation&apos;s wealth would be utterly suicidal - a fact that Paul never wants to acknowledge. 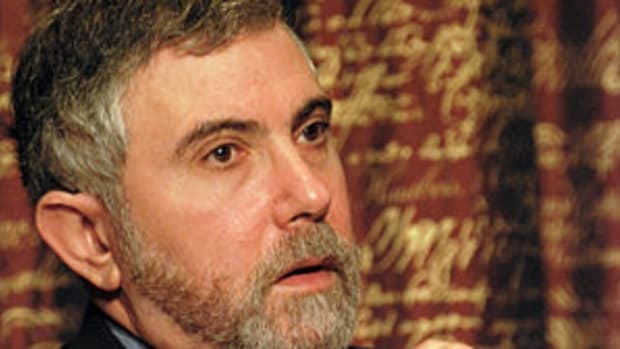 "You can&apos;t leave the government out of monetary policy," Krugman told Paul. "If you think that you can avoid that, you&apos;re living in a world that was 150 years ago....We have an economy in which money is not just green pieces of paper with faces of dead presidents on them. Money is a part of the financial system that includes a variety of assets — we’re not quite sure where the line between money and non-money is. It’s a continuum." 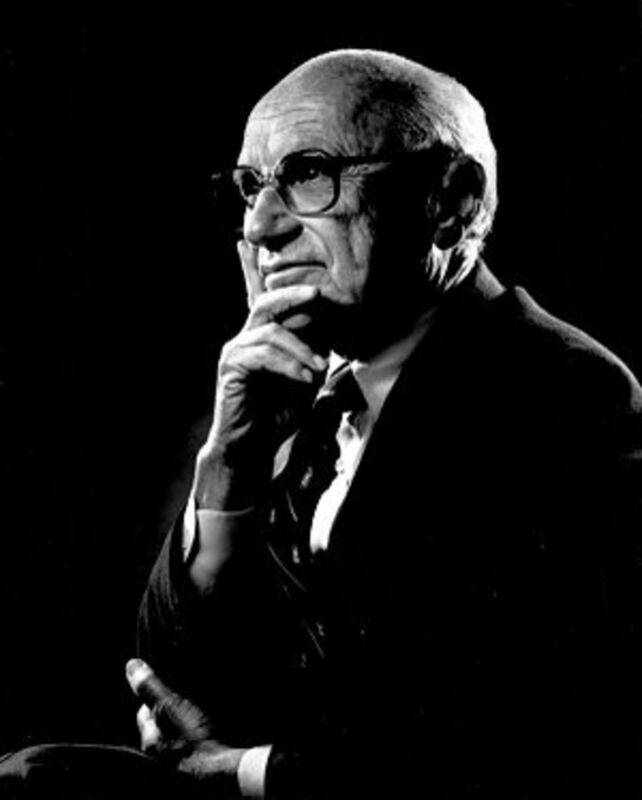 "It&apos;s really telling that in America right now, Milton Friedman would count as being on the far left in monetary policy"
Paul stuck to his guns arguing that the only way to create a stable economy for the future would be to radically undermine the powers of the Federal Reserve and ensure government had as little to do with monetary policy as possible. 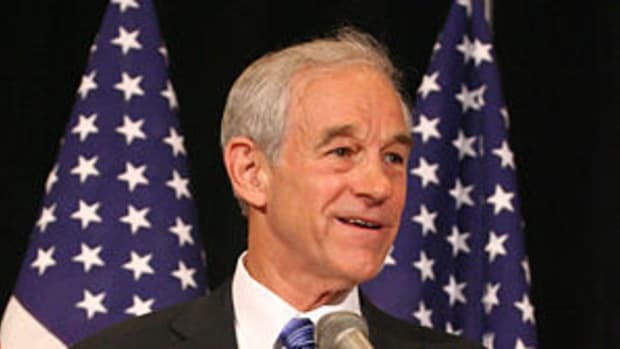 "The point is, the Fed does either too much or too little and they can’t do it," said Paul.  "They don’t have a good record – they’ve ruined 98 percent of the value of the currency since 1913." While Paul may be technically right, since 1913 the United States has also become the greatest economic power in human history. Obviously, it&apos;s doing something right.